I wrote a post a week or so ago about two new contracts that I signed over the holidays….CALIFORNIA BLUE, a YA that will be releasing with Boroughs Publishing Group, and LOVE SUPERNATURALLY, an adult fantasy romance releasing with The Wild Rose Press. 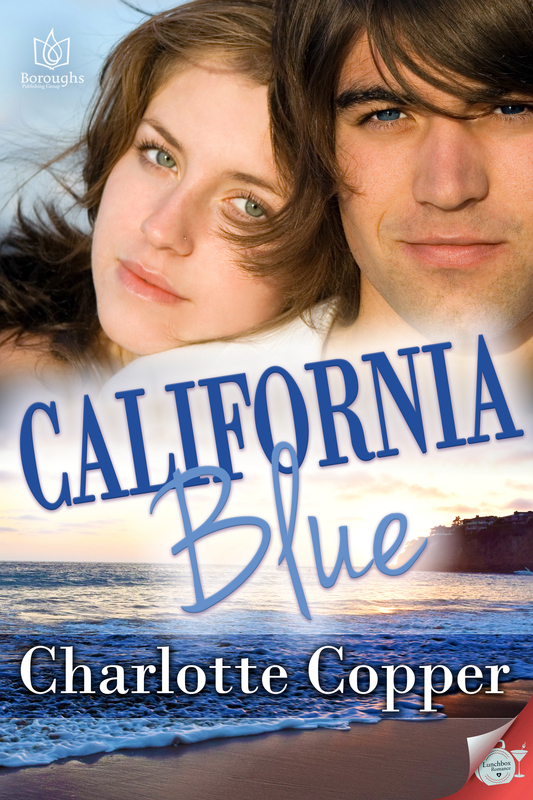 Turns out, I create a page not a post…the page since deleted…but I’m delighted to now show you the actual cover of CALIFORNIA BLUE which is available for pre-order. High-school junior, Halen Stone is starting a new school in sunny California. When her twin brother, Floyd, brings home his new friend Austin, Halen only has one word: wow! School, running, babysitting and barbeques bring them together, but one thing keeps them apart, Austin’s gorgeous girlfriend. A timely break-up and the school’s Halloween dance finally give Halen and Austin a chance to be together…as more than friends.